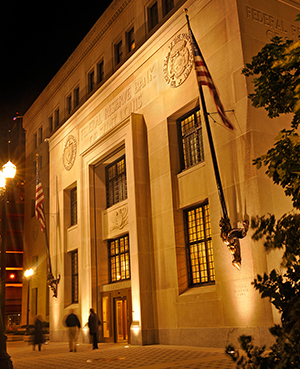 The Federal Reserve Bank of St. Louis is pleased to host the Innovations in Central Banking Conference September 23, 2016. Central bank practices before and after the recent financial crisis have witnessed dramatic changes, from elevated balance sheets to negative nominal interest rates. The purpose of this conference is to bring together researchers interested in the question of how central banks should design their policies to meet their mandates in the post-crisis world. If you would like an invitation to this event, please contact the Research Event Department by emailing Research.Event.Services@stls.frb.org.